Meet Scarborough, Maine. 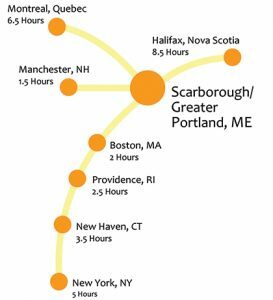 Part of the dynamic Greater Portland market, Scarborough’s unique attributes make it one of the best places to live, visit and do business in Maine. 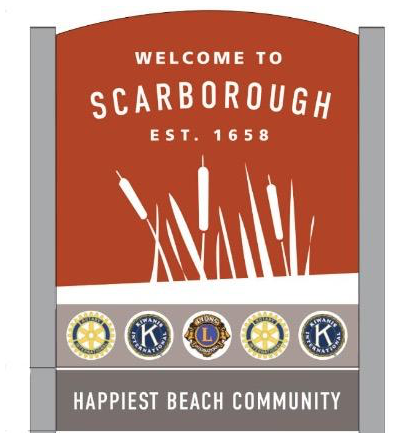 With its spectacular ocean views, sandy beaches, largest salt marsh, fantastic transportation access and a vibrant business community, Scarborough is THE place to be, both now and in the future.